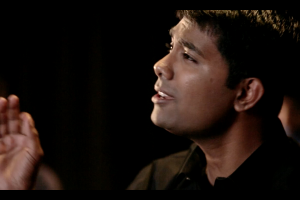 The true joy of music is when you learn to create it on your own! One of the most outstanding features of Carnatic music is how it equips students to improvize or create their own music, melodies and note patterns. IndianRaga is proud to present this one-of-a-kind series in which we make it easy for students to start learning improvization (Manodharmam) and discover the joy of being musically creative. The true joy of music is when you learn to create it on your own! 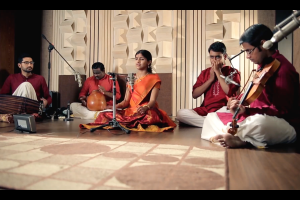 One of the most outstanding features of Carnatic music is how it equips students to improvize or create their own music, melodies and note patterns. 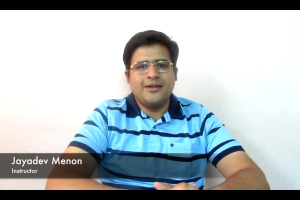 IndianRaga is proud to present this one-of-a-kind series in which we make it easy for students to start learning improvization (Manodharmam) and discover the joy of being musically creative.Instructor Vinod Krishnan does a stellar job in this module of breaking down the basics of improvization for Beginners, in the raga Sankarabharanam. 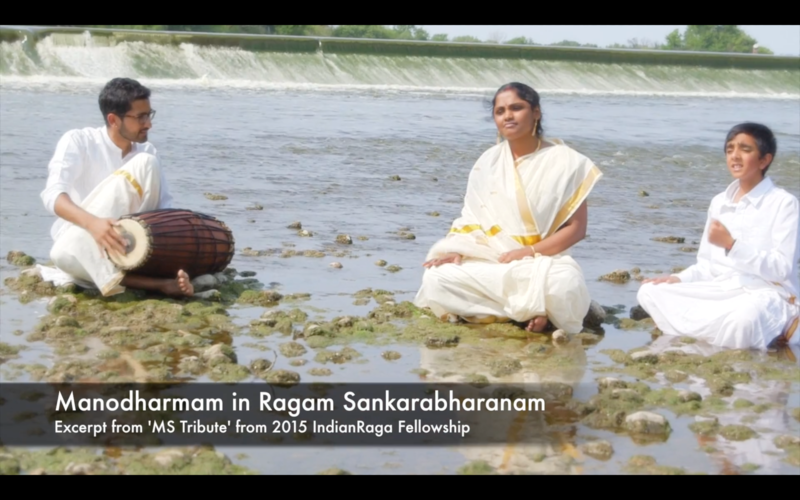 One of the most popular ragas in Carnatic music, Sankarabharanam is a Melakartha ragam that brings a feeling of joy and exhilaration to both singer and audience. Being able to discover how to produce your own note patterns in this raga can be an escape into the joyous world of Sankarabharanam.Definitely do not miss out the INTERACTIVE ASSIGNMENT where Vinod creates raga alapana phrases and leaves space in between for you to respond. This tool can be a lifelong accompaniment to you as you take baby steps towards high quality improvization. You can start by simply repeating his phrases, and then start making an effort to modify and respond, and all you need to do is rewind and start again!This module is meant for Beginners in Manodharmam (Improvization), which means students who have trained for a few years and are familiar with the ragam Sankarabharanam (Including the Adi Thala varnam Sami Ninne). By the end of this module, students will have a great idea of how to start doing raga alapana, kalpana swaras and neraval in this ragam. They will know which notes are Jeeva Swaras that are important to focus on, and which phrases are characteristic of Sankarabharanam. 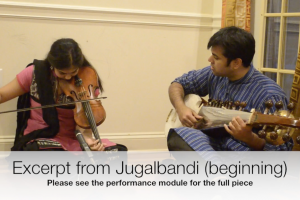 They will also know which phrases to avoid so that the raga doesn’t get mixed up with some other similar, sister raga or derivative (Janya) raga.So go ahead and check out the introduction video by Vinod, and get started on learning how to improvize in the beautiful Sankarabharanam raga!